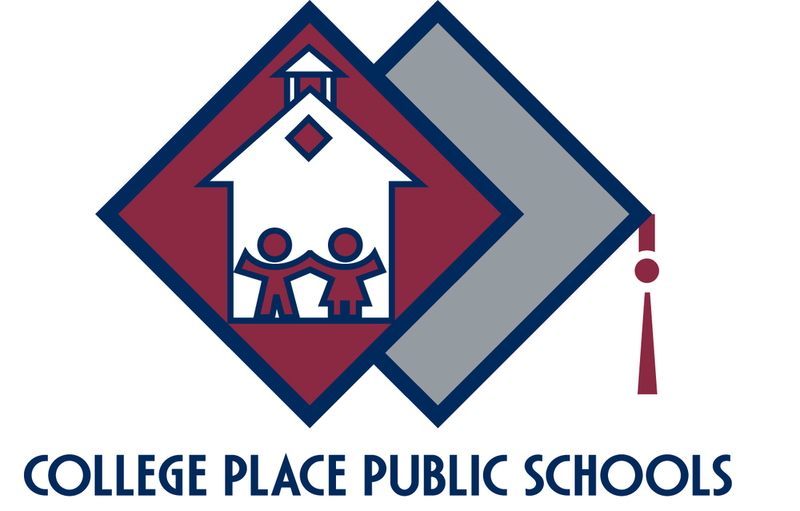 College Place Public Schools announced today that they have received the final reports from the third party investigation over possible allegations of discrimination at College Place High School and issues related to transportation services. The two reports were provided by third-party investigator, Dan Beebe of The Dan Beebe Group. Mr. Beebe conducted two investigations over the summer. Mr. Beebe’s report concludes that there is insufficient evidence to warrant a determination of intentional discrimination at the high school. In Mr. Beebe’s report regarding transportation services, he recommends adding additional processes within transportation services to better serve students and parents. The District is thankful to the parents and students who came forward with these issues that allowed opportunities for learning and growth for all. The parents and the District are now focused on moving forward and starting the 2018-2019 school year on a positive note. The District will continue this work by creating both student and parent advisory groups in each school as well as an advisory to Superintendent Payne. If you have any questions or concerns please contact Superintendent Tim Payne.